FCRS is proud to provide our patients and their physician’s copies of Medical Records when requested. FCRS is dedicated to patient privacy and confidentiality, therefore we require a completed and signed authorization form to release records. Although we have attached our Medical Records Release Form below, FCRS will accept another provider’s authorization form-as long as it has been signed by patient/caregiver within 30 calendar days after receipt of such requests. 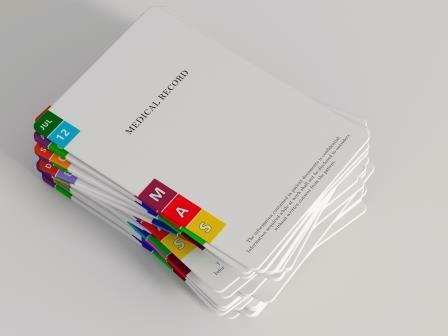 All Medical Record Requests will be reviewed within 48 business hours and completed within 10 business days. Medical Records that will be going to another provider will not incur a fee. Medical Records that will not be going to another provider will incur a $ 25 fee; if you need your medical records expedited (within 10 business days), there will be an additional $ 20 fee. Payment must be made prior to the release of the copied records; we accept payment by phone with credit card, or payment may be made at the office with credit card, check or cash.